Children coming home from school, 1890. 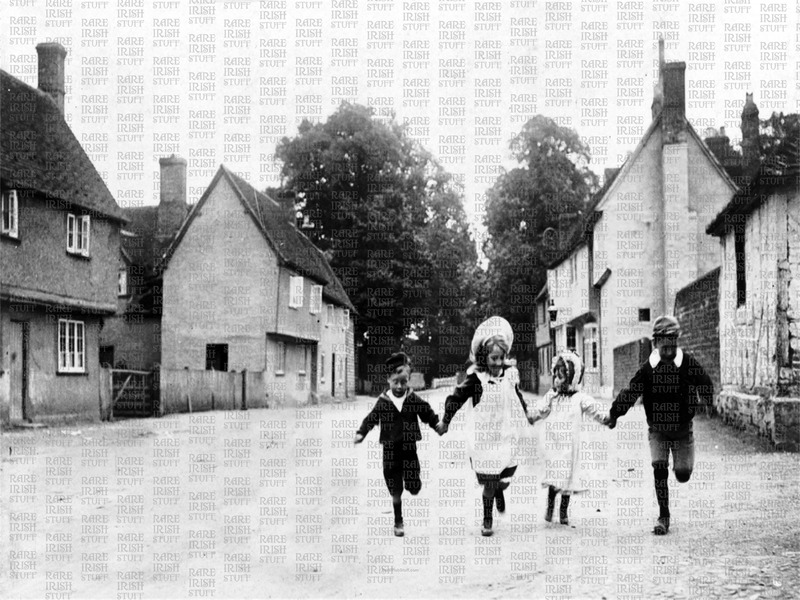 A true and charming glimpse of country village life in the 1890s. Coming home from school hand in hand, their lessons done and truly happy. Look at how well turned out they are. Not a care in the world. In fact the world is theirs!